The day he’ll always remember: When his mother brought home his first computer, a Zenith GT workstation with MS-DOS and Lotus Word Pro, back in 2001. He was in high school, and that same week, Andre was thrilled to track down a copy of Windows 98. 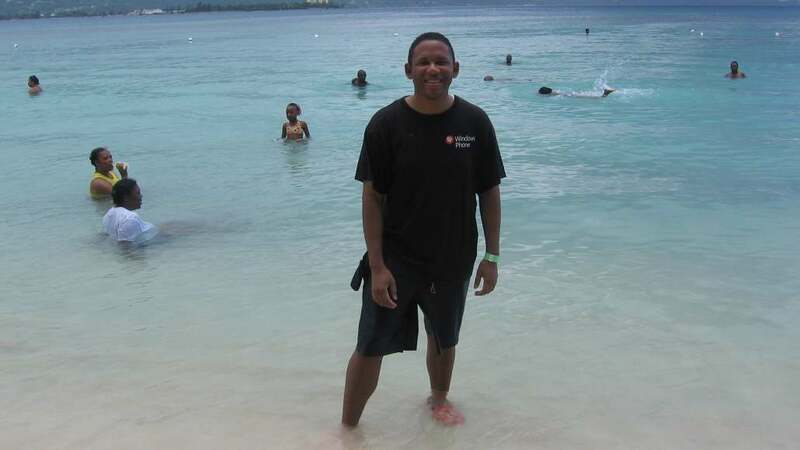 Today, Andre works as a full-time blogger for the tech site groovypost.com, and he still answers at least one question on the Microsoft forums every single day. He now has 3G internet, but still carries his entire desktop to the nearest internet cafe to test the latest Windows 10 builds. Making a positive impact is a big driver for Andre. During the 2015 MVP Summit, he participated in the Seattle Geek Give where he worked alongside fellow MVPs to give back to the community — this time without using a single computer. 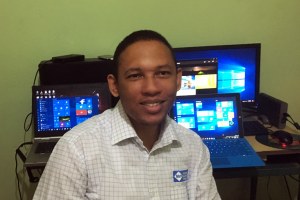 To date, Andre has authored more than 50,000 forum posts and has garnered more than 11 million views on his Wiki articles within the Microsoft Community. But the impressive stats are less about bragging rights and more about simply knowing that he’s made a difference in someone’s life. “I can see that what I’m doing is actually reaching someone and helping many users out there,” he says. Put in those terms, you might say that every bit of feedback and helpful answer on a forum is its own small act of heroism. So who are Andre’s heroes?